« New Childrens Book Release! 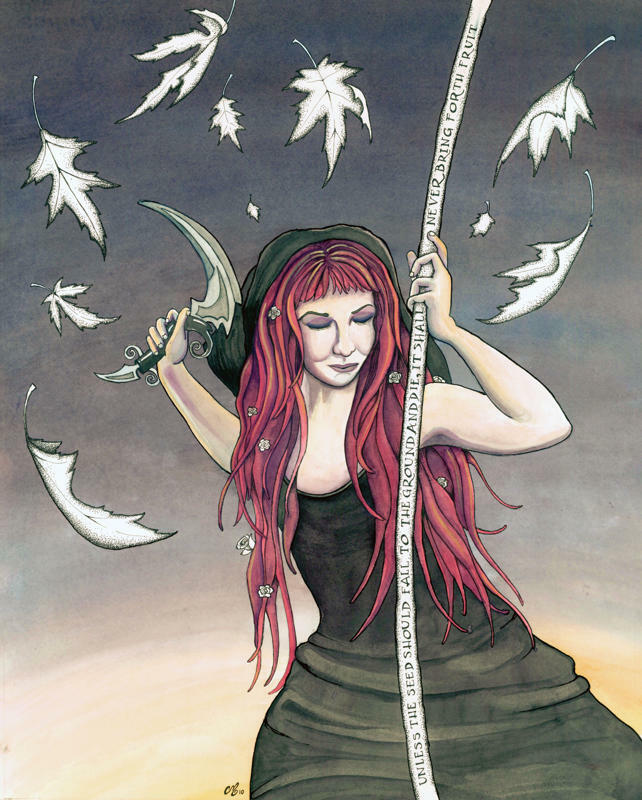 This entry was posted on October 1, 2010 at 7:51 pm and is filed under Updates with tags art, death card, gouache, illustration, leaves, pen and ink, portland tarot show, splendorporium, symbolism, tarot, tarot deck, watercolor. You can follow any responses to this entry through the RSS 2.0 feed. You can leave a response, or trackback from your own site.